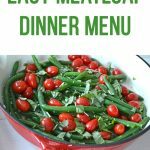 Recipe ideas for an Easy Meatloaf Dinner Menu, including a side dish, vegetable option and dessert! 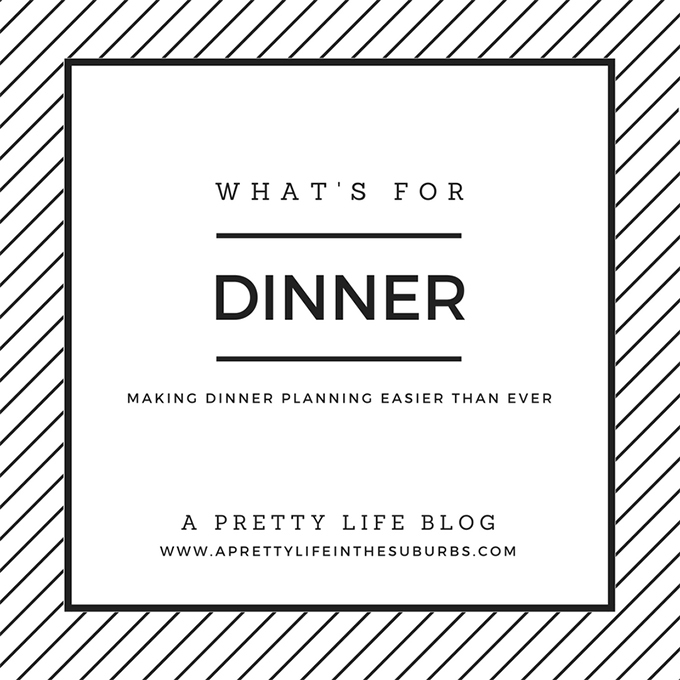 Last week I kicked off a new weekly blog series where I share a full dinner menu each Sunday, which includes a main dish, side dishes and a dessert. 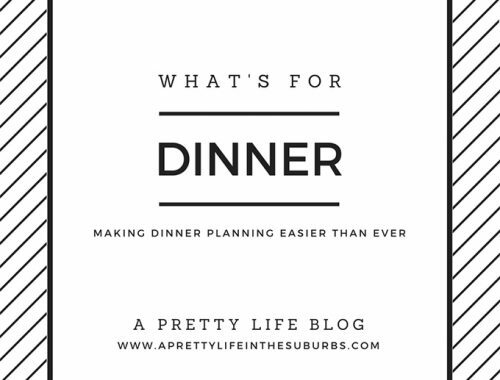 My hope is that these menus will help to make meal planning just a little bit easier for you. 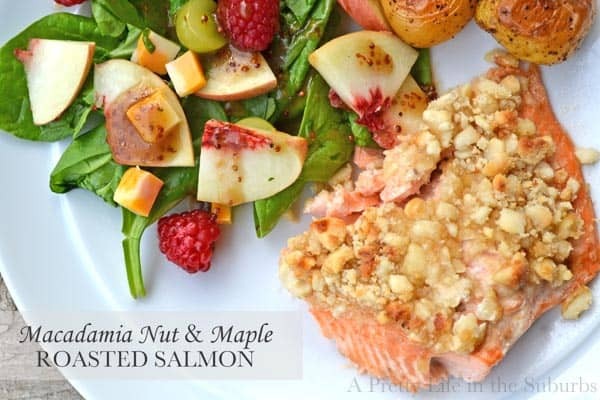 This week I have put together an Easy Meatloaf Dinner Menu with two side dishes and a dessert recipe. Truth be told, meatloaf night is one of my most favourite kinds of dinner nights! I love how easy meatloaves are to assemble, but what I like most is that that my family also really enjoys meatloaf…especially with mashed potatoes. I hope you enjoy this menu! 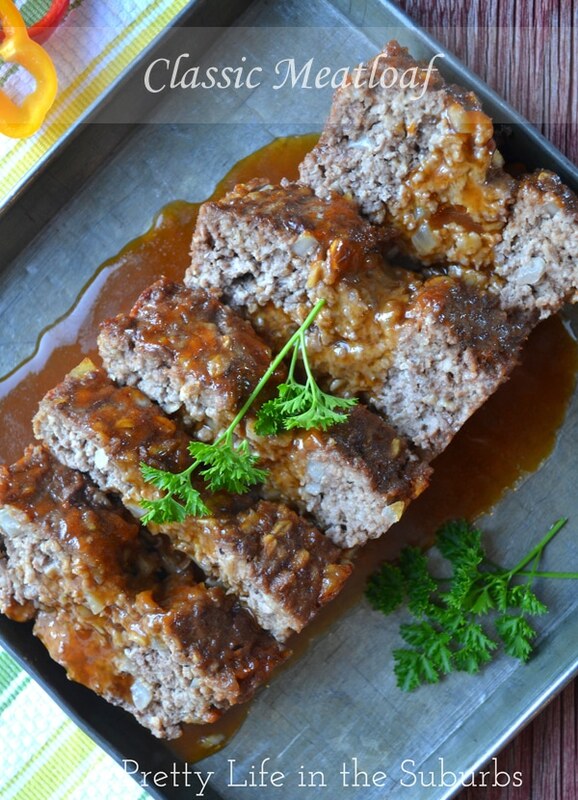 This Classic Meatloaf is delicious! You can have this hearty and delicious meatloaf ready for dinner in just over 1 hour. I like to bake mine with a tangy ketchup and mustard sauce. 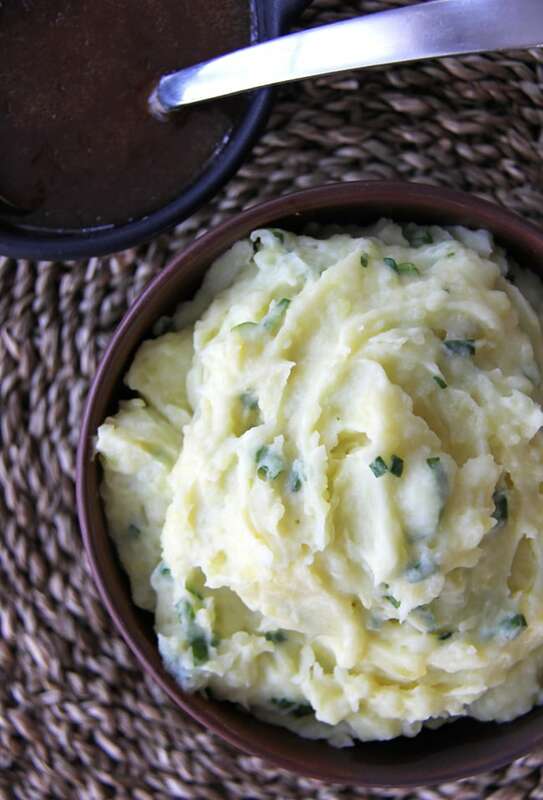 Mashed potatoes are a perfect side dish for meatloaf. These Champ Mashed Potatoes are one of my favourite ways to serve mashed potatoes…the addition of cream and green onions make these extra delicious! 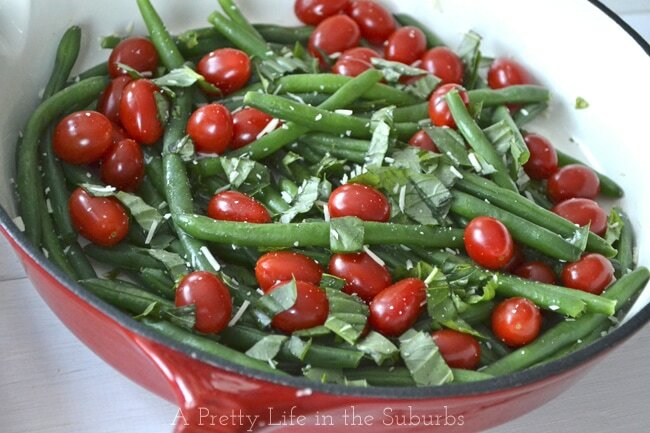 These Sauteed Green Beans with Basil and Fresh Tomatoes are a fresh side dish for meatloaf. 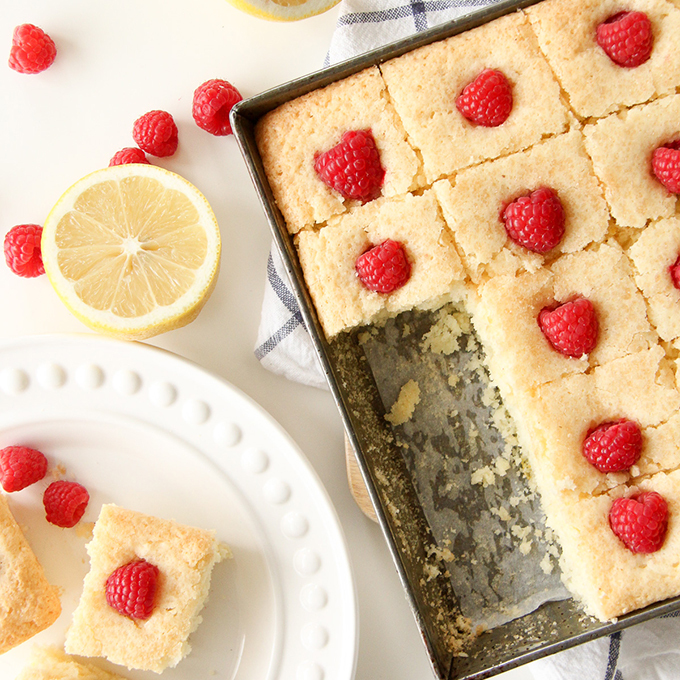 Then serve up Lemon Raspberry Snack Cake for dessert! Delicious. 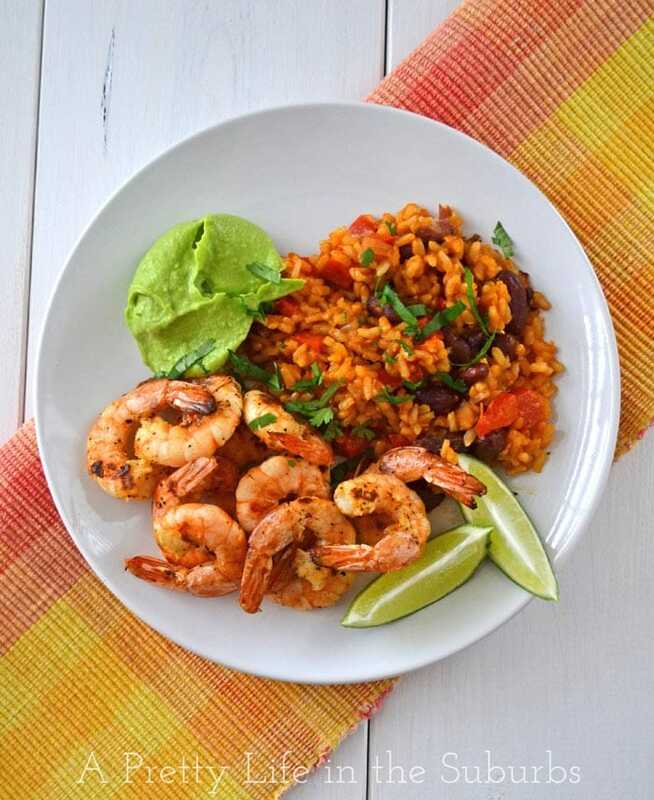 A complete and delicious dinner! I hope you love it.